AllBrands is an Authorized Singer Dealer and Factory Service Center for any repairs needed including warranty parts, electrical and labor. We give unlimited technical support by email, fax and phone. We service machines in our stores. Mass merchants do not have tech service or repair departments for your equipment. They are unable to help you directly, only referring any operational, mechanical or electronic questions back to the manufacturer instead of taking care of the problems themselves. Manufacturers and customers should expect that any problems you have will be taken care of by the dealer or merchant who sold you the equipment, not by just referring your questions back to the manufacturer. 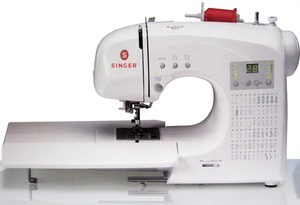 This is a great little sewing machine, especially at the price. Plus AllBrands is a great place to buy it. It had a cover missing and they put it in the mail right away. I am very pleased with the courteous service here. 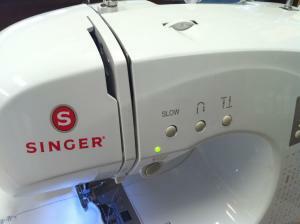 The Singer 66 is one of the best sewing machines I've ever known. For quality, price,and workmanship it is Awesome. Very steady and dependable. After my experience with this machine I will stay with the brand Singer for future purposes. 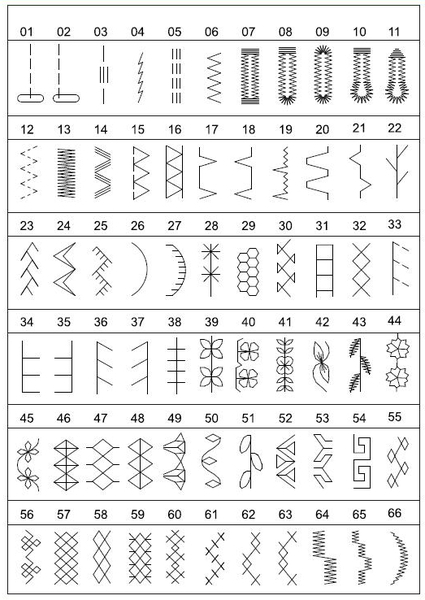 The stitches are magnificent. It doesn't miss a beat while sewing. If you purchase this machine you will not be disappointed. I have completely enjoyed using this machine. 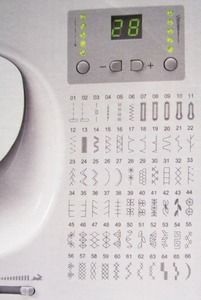 Allbrands is also the place to purchase as sewng machine. Allbrands is completely dedicated to their customers. If you have a problem they are their ready to help. My shopping experience with them has been a good one. They stand behind the products they sell. Always enjoy ordering from your company. You always treat me very well. Looking forward to doing business with you again. I'm extremely pleased with your service & product. This is the second machine I have purchased from your company and am very pleased with the quality and service I received. Thank you, this my fourth purchase from you. I am very satisfied. Excellent, have already recommended you to friends. I did have to call customer service. When my machine arrived it had black marks on the body and some scratches on a spot on the very front of the machine, the box arrived with a cut out of it. Your customer service assured me that it is a new machine and if I would prefer I can send it back and get a replacement. I spoke with a lady in my quilting class who recommended ALLBRANDS she ordered the same machine that I ordered she didn't have any marks on hers so I cleaned mine of the dark marks and the couple of times I've taken to learn the machine it works well. Of the promised feet where in there sealed bags and it came with The cutest carrying case. As to my whole experience It was terrific The price: exceptional, The service: Very Prompt, Customer service: Very Nice and accommodating. I love my new machine and it will definitely be easier TO TAKE TO CLASS THEN MY CURRENT MACHINE. I bought this machine for my granddaughter(12) who is learning to sew. This should be good for her for a long time. I have ordered several times and have always been pleased. This is the first time that I have had to return an order. My only complaint is that you are not kept up to date on the status of your return as much as I would like. Other than that, I really like doing business at your website. Prices are always great and shipping is fast. Based on my experiences, both my mother and my sister have purchased sewing machines from your company. Keep up the great work! Very fast reply. Flexible shipment methods. Great product. The machine works perfecty without any adjustments. I received the sewing machine today and it was in good order. 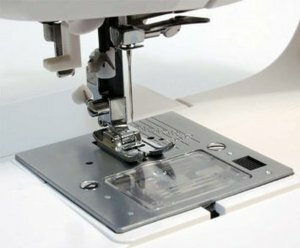 I am really excited to get started on my sewing.rnI do appreciate your speedy service and hope to continue doing business with you. Thanks a mil!.